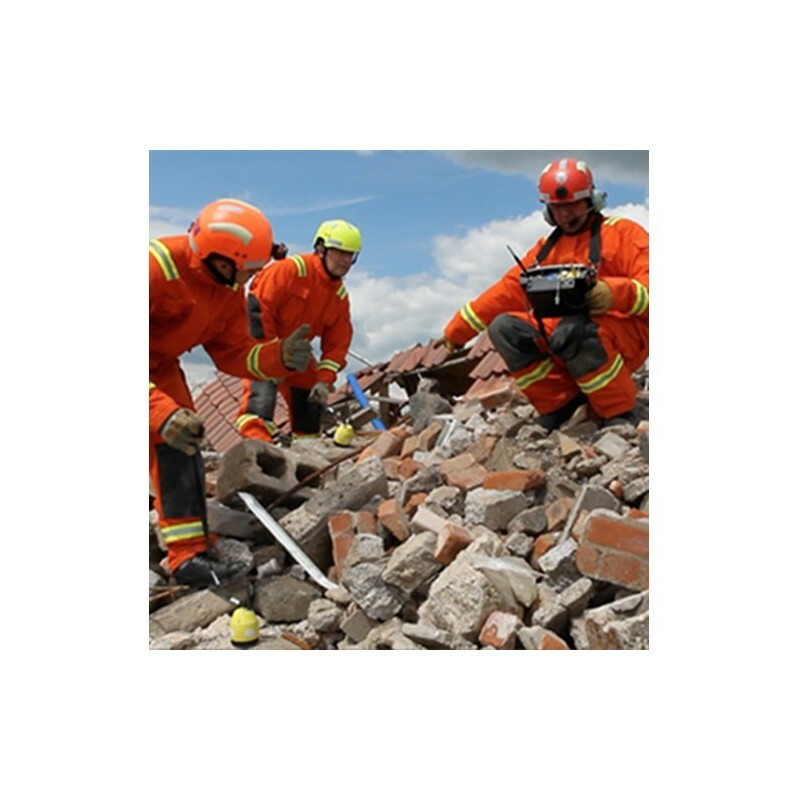 It helps them by alerting them of imminent danger from structural collapse or the movement of any mass which may harm or impede rescuers. 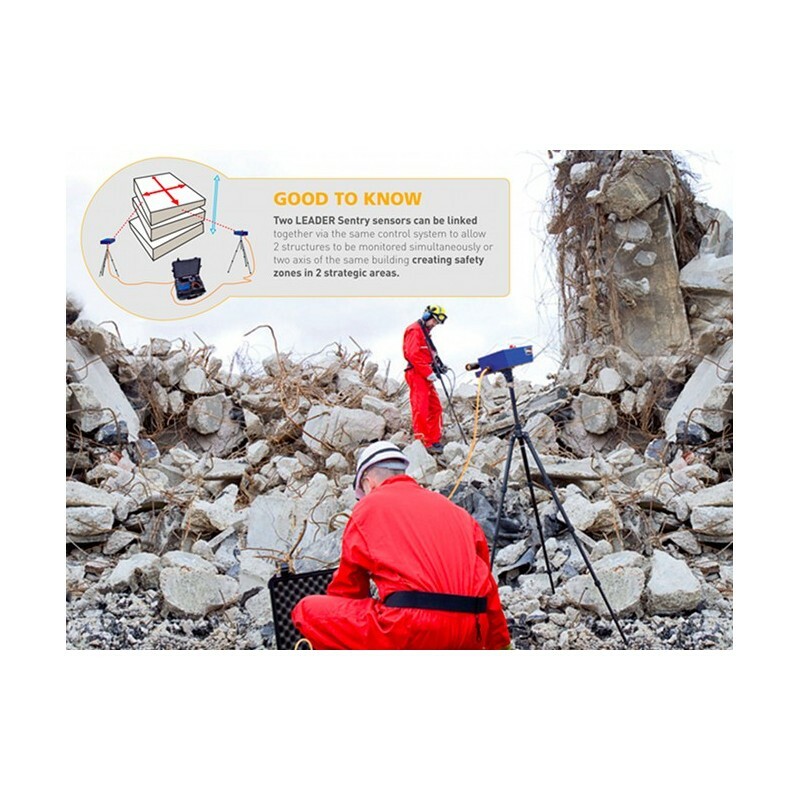 This cutting edge technology has evolved over many years of working with USAR teams around the world. 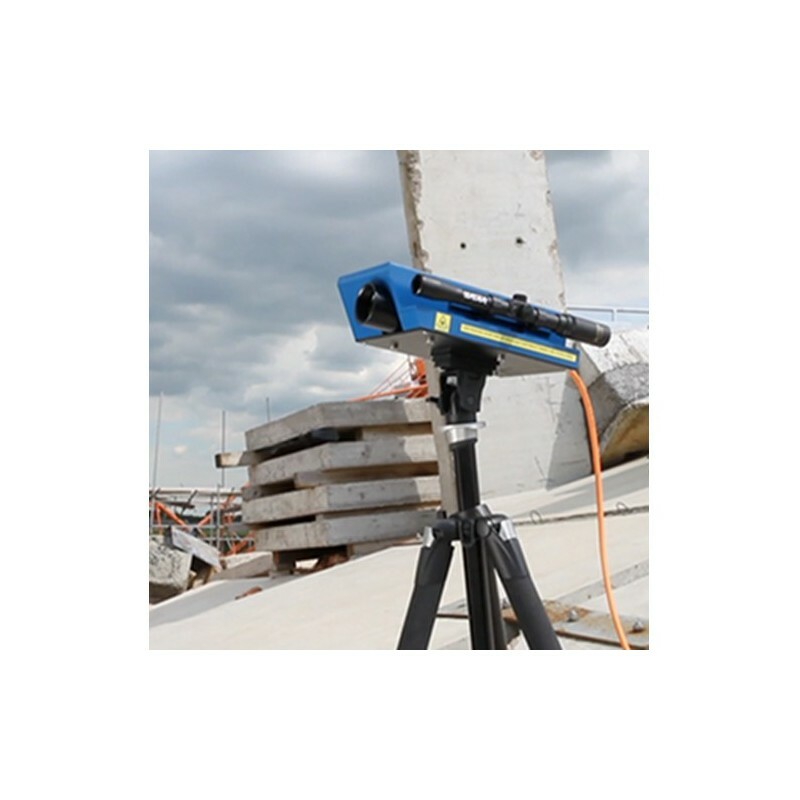 A harmless laser is aimed at the potential dangerous site or structure and continuously monitors for slight movements. 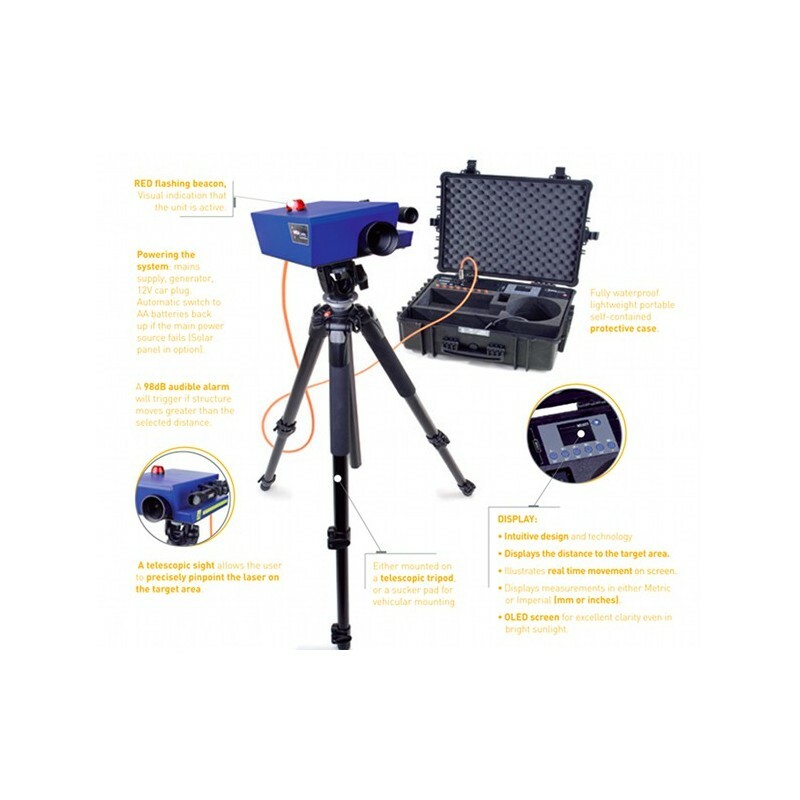 In addition, it can be used to monitor any movement of mass or material which might slide and endanger lives during rescues in mud slides, avalanches, or unsafe vehicles or similar hazards. It will sound an ear piercing sound of 98dB to warn about movement and aid in early evacuation from falling debris of buildings damaged by earthquakes, bombings, gas explosion, or any other catastrophe. 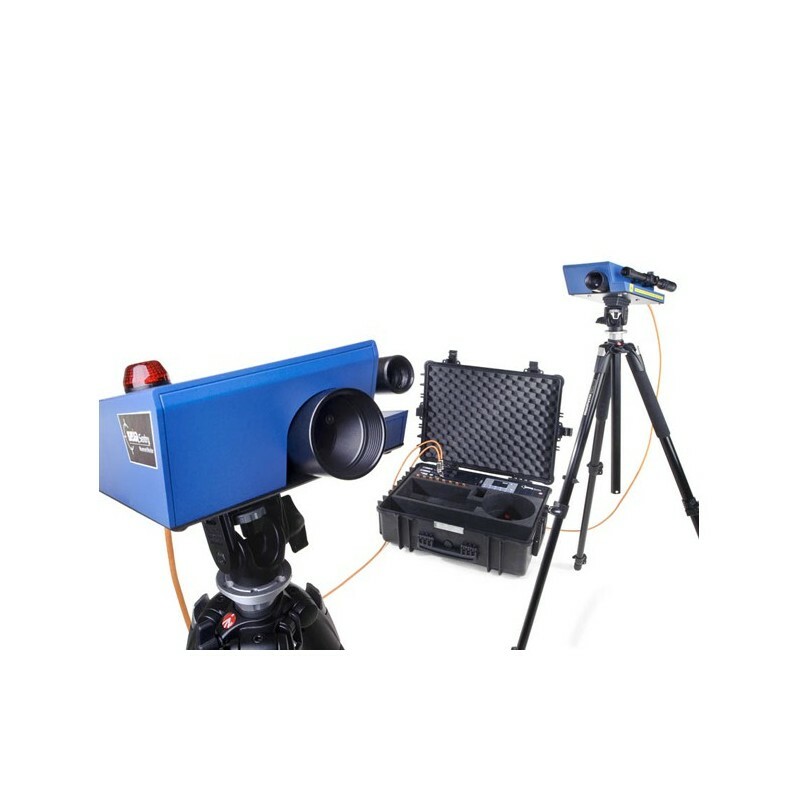 To increase the accuracy and safety, two sentry units can be linked together observing one area. 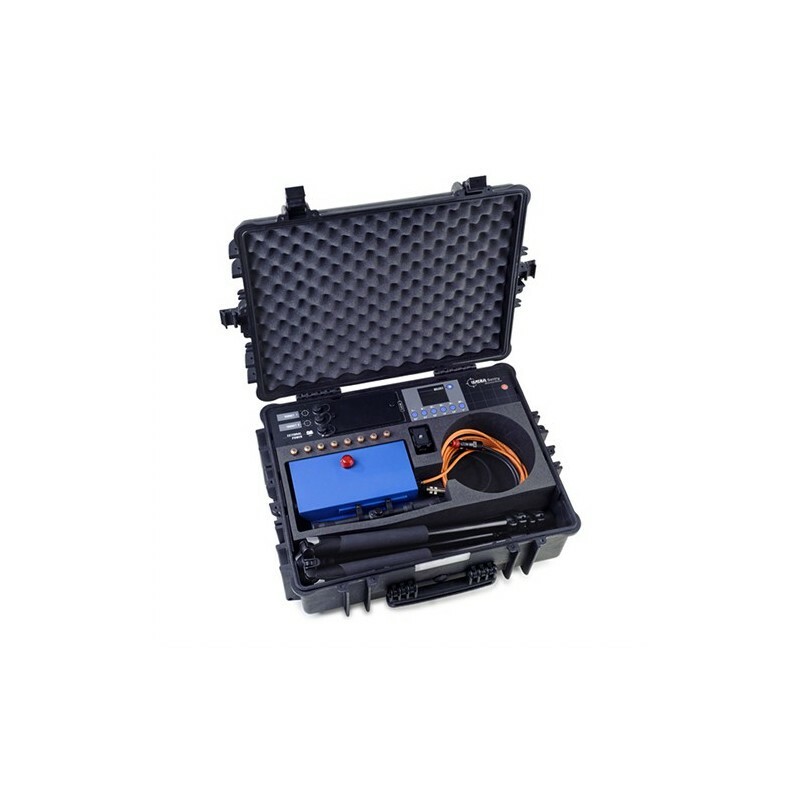 Detects structural movements to alert SAR teams during rescue responses. 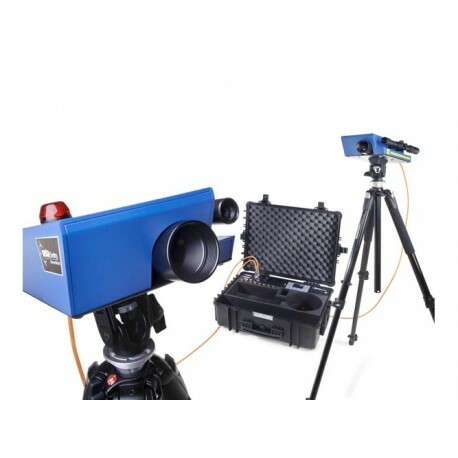 A telescope mounted on the projector allows the LEADER-Sentry to precisely focus on the targeted building or unstable structure. Continuously detects and warns of any movement. 2 beams (optional) can operate simultaneously on one single monitor. Works in either Metric or Imperial (mm or inches). Projected beam is totally harmless to the eye. OLED screen: excellent clarity even in bright sunlight. Gives real time movement status on screen. 25.6” X 20.1” X 9.5" (650 x 510 x 242 mm). 33 pounds (15 kg) approximate.